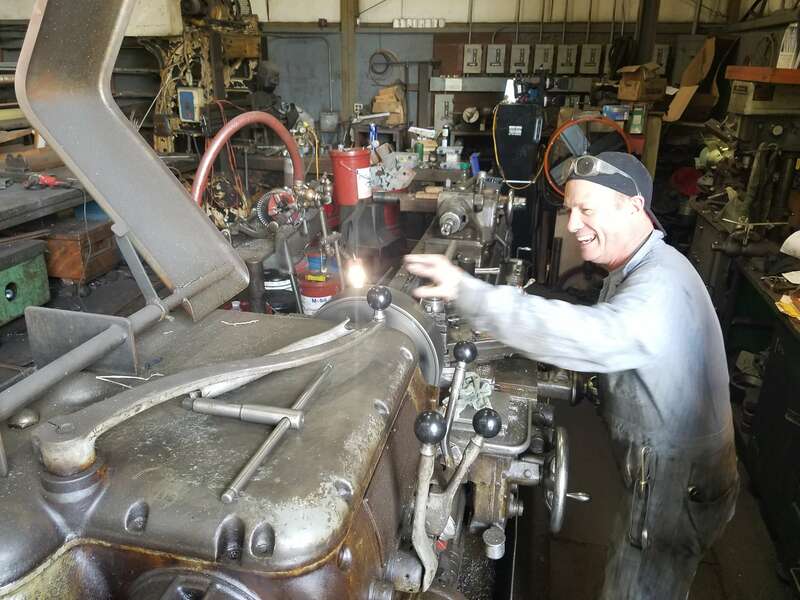 John grew up in the business of fabricating and repairing machinery. 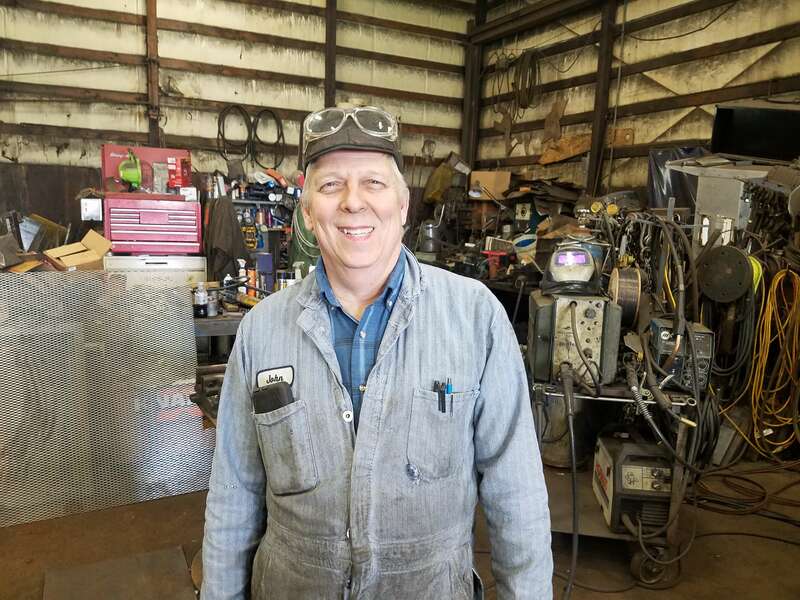 Growing up in the Aberdeen area, John has experience working on logging equipment (log trucks and loaders), working on custom fabrication, structural columns, cutting and rolling steel and customized drive lines. John also designs and fabricates yard art, trellises, and arbors. Josh and Steve are proud, long-time employess of Harbor Machine and Fabricating. 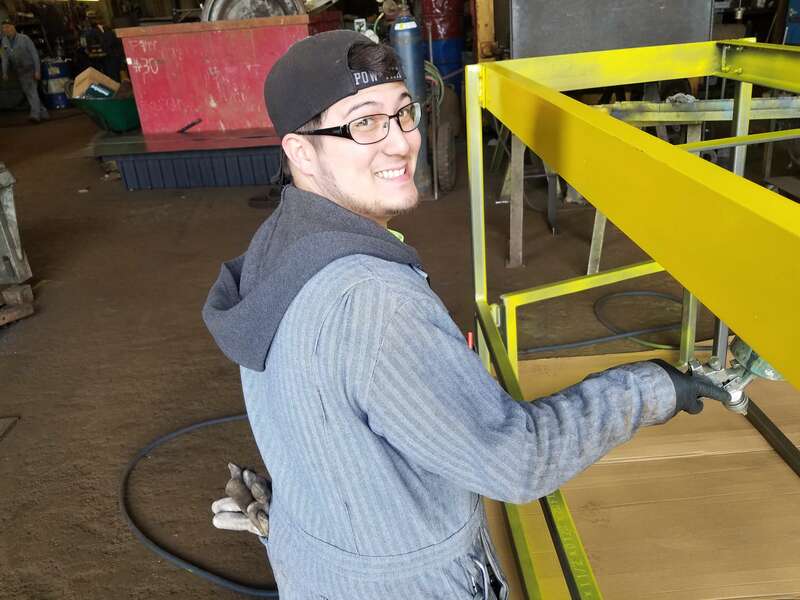 Together, they have accumulated experience working on logging equipment, doing custom fabrication and even customized drive lines for trucks and heavy equipment. Both Josh and Steve are hard workers that bring knowledge and ingenuity to each job they take on. After working as a millwright for many years, Mikel has come to join the family business at Harbor Machine. He is a proud Army Veteran and in addition to a great work ethic, brings excellent knowledge and craftsmanship abilities. 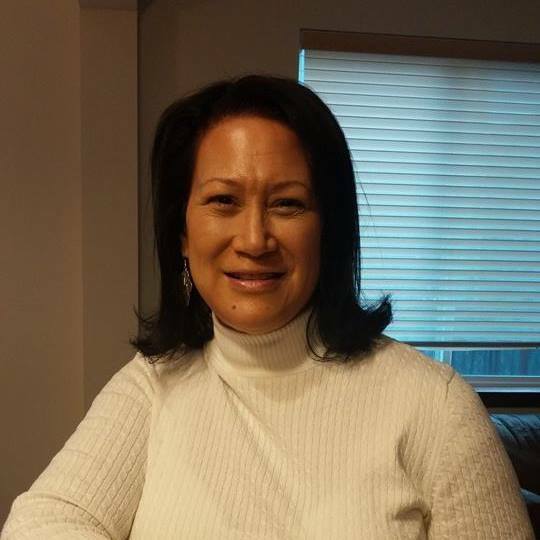 Vanessa and Wendy complete our team with their extensive bookkeeping and accounting expertise. 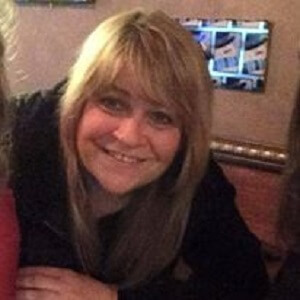 Both Vanessa and Wendy and excellent in assissting customers and the shop team in all capacities.